Here you can see news and press releases about Hotel Østerport. After months of refurbishment, the legendary Hotel Østerport will welcome visitors on 1 May to newly refurbished rooms. 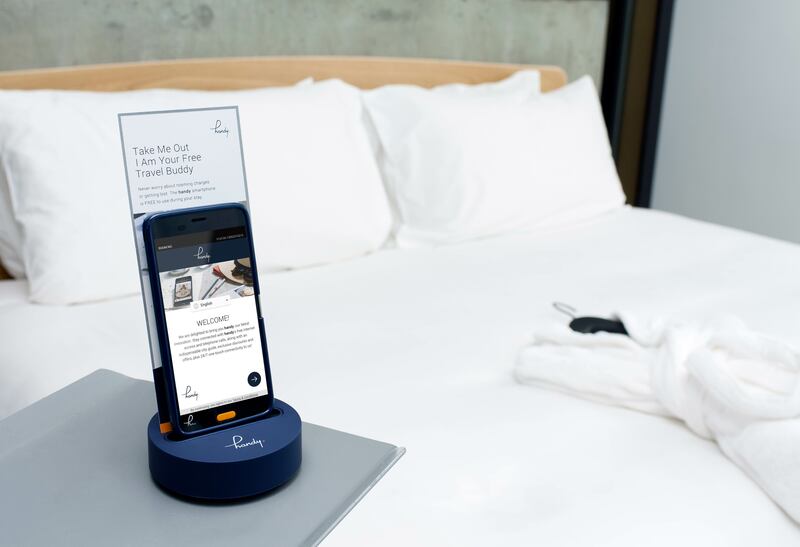 The hotel will also be the first in Denmark to introduce the ultimate hotel gadget that offers guests free internet and overseas calls citywide. 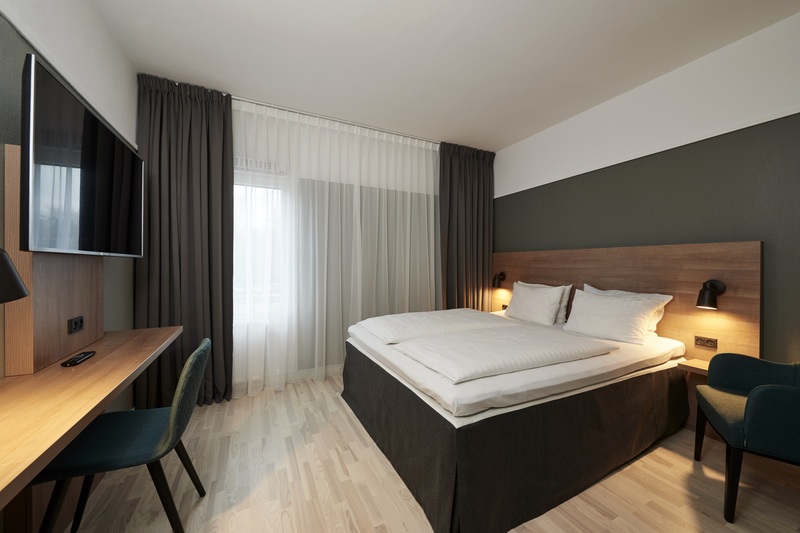 New design, state-of- the-art TV solutions and the first wireless hotel smartphone on the Danish hotel market, the Handy. That’s what awaits guests who check in at Hotel Østerport in Copenhagen from 1 May. All 170 hotel rooms have been refurbished, refurnished and refitted with amenities such as smart TVs and the city’s best WiFi service. 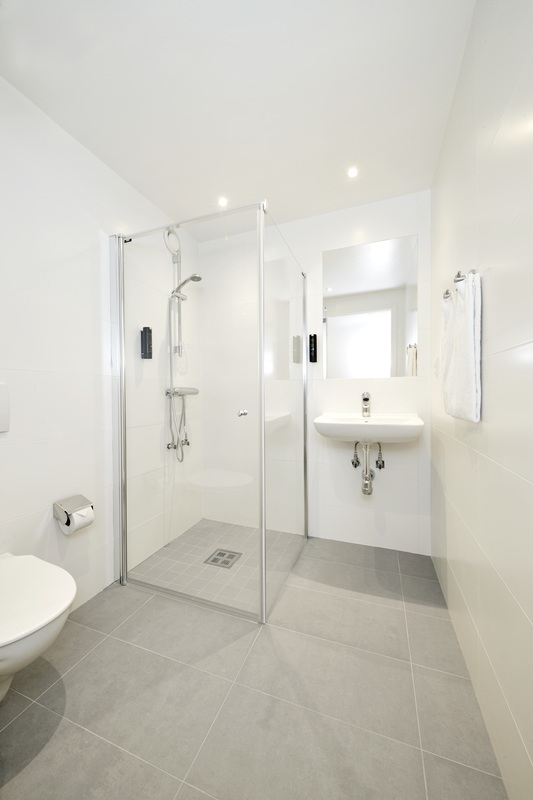 The classic bathtub has been removed to offer better space utilisation and to help protect the environment. Guest will also be able to make overseas calls free of charge, such as to China and the US. “We have been looking forward to this makeover. It will undoubtedly boost the hotel’s image and meet demands for a really good product at a reasonable price since we will continue to operate as a 3-star hotel,” says Inge Fredsholt, General Manager of Hotel Østerport. As part of the comprehensive revamp, Hotel Østerport will offer all hotel guests a Handy smartphone during their stay. With Handy, guests enjoy unlimited data use and phone calls both at the hotel and anywhere in the city. Calls can be made to Denmark and the rest of Europe in addition to the United States, Russia, China and India. Furthermore, Handy also features an electronic guide to Copenhagen. “Connecting to the outside world and the ability to be online is more important now than ever before for travellers on city breaks. With the Handy service, we connect our guests with the online world so they can enjoy Copenhagen, discover local attractions along their way and share experiences on social media as much as they want,” Inge Fredsholt adds. which owns a number of other hotels in Scandinavia.